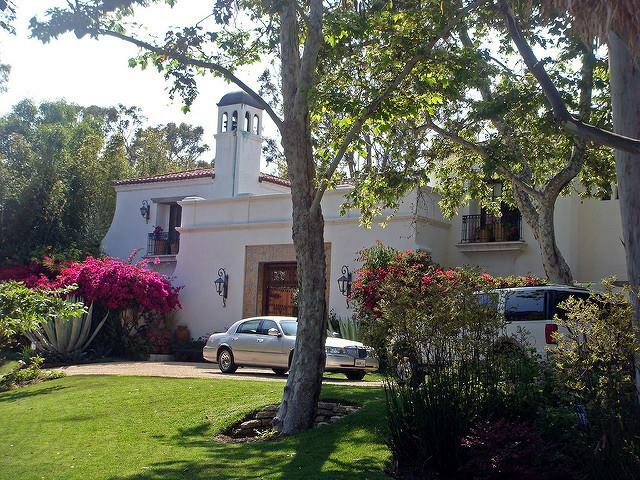 Colonial style houses encompass a wide range of styles, from British, Dutch, French, German, and Spanish colonial styles. However, there are traits that all these home styles have in common, which make them a popular option in modern builds using the colonial styles design. Colonial times started in the late 1700s, when many European countries began to colonize North America. Despite historic colonial style coming from a number of different countries, there are certain characteristics, and historically correct colors, which all colonial style houses display. Windows – The most notable features of all colonial houses are the striking windows. Large windows, with many panes of glass were the norm, and either circular or semi-circular windows appearing towards the very top of the building, under the eaves. Windows of this period, were often flanked by exterior shutters. Entranceways to colonial homes were always grand, sturdy wooden doors, often protected by a shallow porch, with columns on both sides. Roof styles of these historic houses can vary according to the colonizing country, but in the main are steeply angled, with little or no overhang. 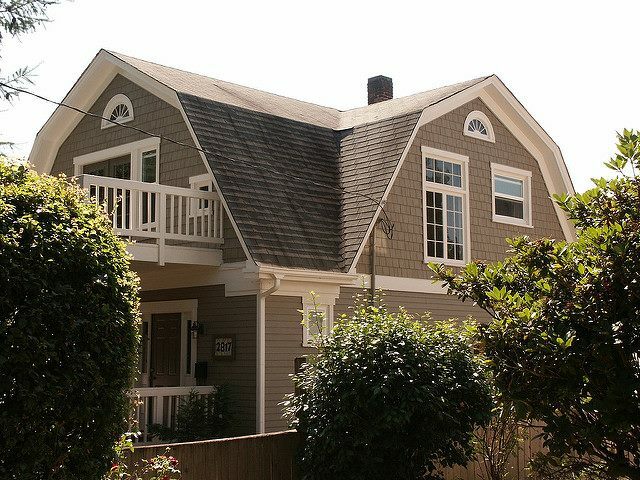 Of course no colonial roof would be complete without a large chimney – often on either side of the house. The favored material of the day for building homes was timber. 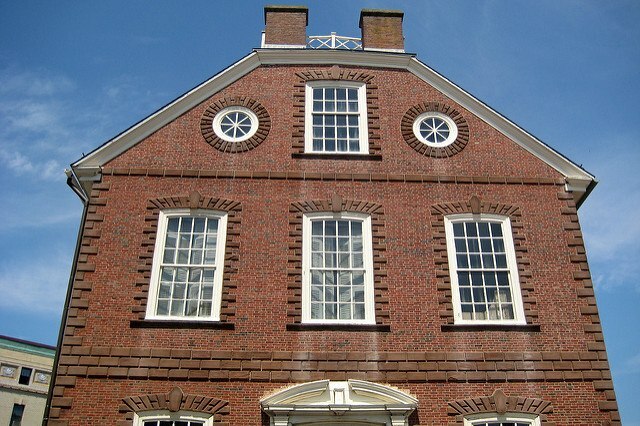 Brick was used in construction of colonial homes, especially in the British and German examples, but with heavy use of wooden elements as doors, window frames, and shutters. These wooden elements were continued to the interior of homes for Colonial inspired home decorating, too. 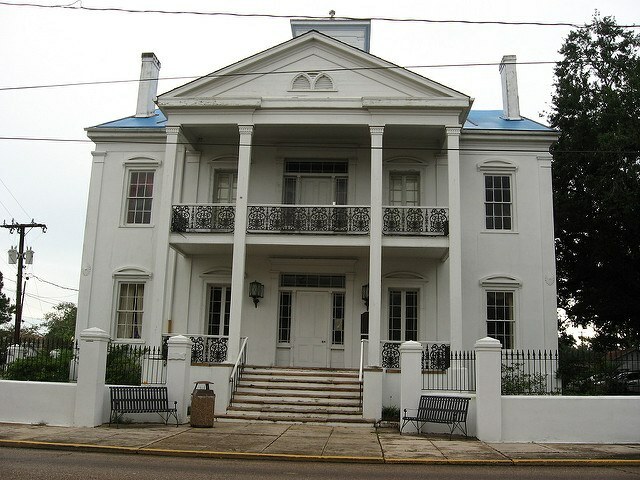 As well as the main characteristics shared by most homes of the period, colonial style houses show their differences, according to the area the colonizing European countries were from. Colonial Dutch style houses are usually smaller than most, and are only 1, or sometimes 2 stories. The roofs of Dutch colonial houses were steeply pitched, usually in one or two stages, rather than one single roof line, and include flared eaves. 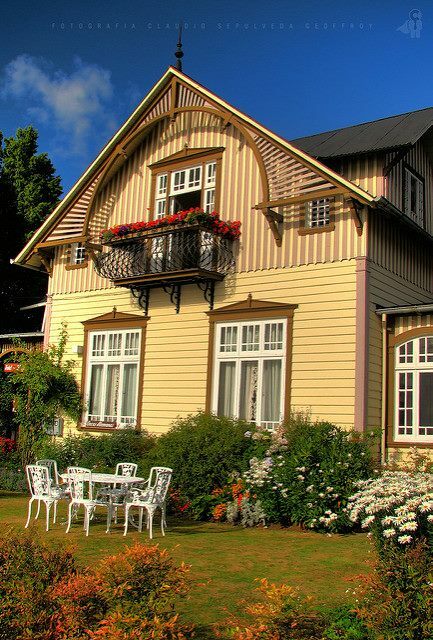 Colonial German houses were usually built of brick, but revival styles can be of a timber construction. Roofs are moderately pitched. The most noticeable things about German colonial homes are the details that were integrated over the top of window frames, either in brick, or added stone pieces. Colonial Spanish homes are very easy to identify, through their use of adobe as a building method/material to construct the home. They also bucked the trend for steep roofs, opting instead for long, low sloping roofs, using terracotta tile. Colonial French architecture is a little more “fancy” than most, utilizing columns and pillars, especially over the front door to portray a more grand entrance to the home. Colonial British styles almost always used brick and very grand in appearance. British Colonial homes relied on the huge windows, and detail of the bricks around the windows, and often corners of the house, to make any kind of pattern. 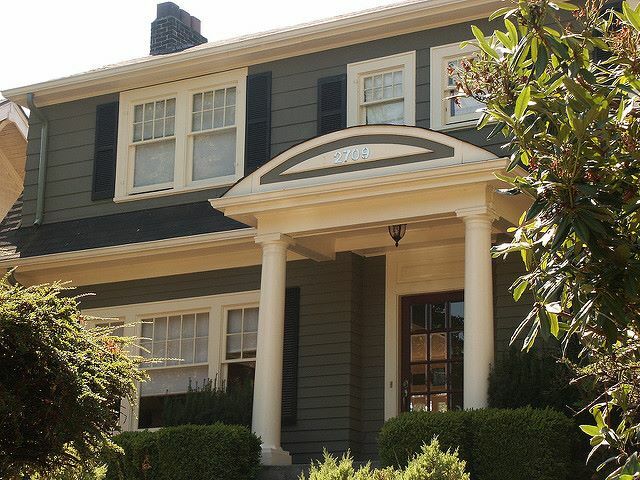 Choosing historically correct colors for colonial houses is not such a difficult task as you may think. Colored paints in colonial times were obviously not as varied as the many house paint colors we have to choose from today. Red was a fashionable color, especially for front doors – in fact many colonial revival houses in New England still show evidence of this today. It has been said that red was used on doors as a sign of welcome to passing travelers. It is more likely that red was such a popular paint color in colonial times as it was the cheapest. Indeed red was so popular that many paint manufacturers of today have a “Colonial Red” shade in their catalogues. 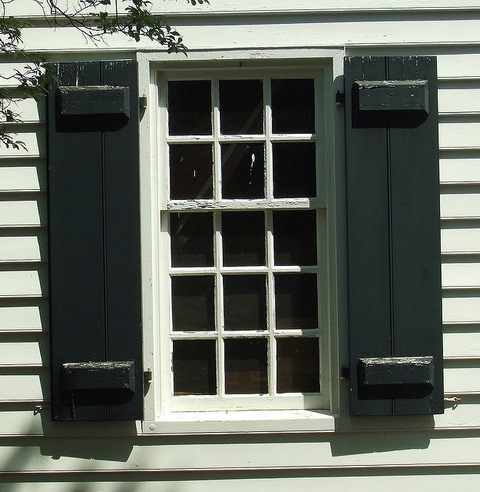 Black was also a paint that was heavily used in colonial America, usually to paint the exterior window shutters. In the main, pure white is not a historically correct color for colonial style houses, as white zinc didn’t appear until the 19th century, but many revival houses use it as a perfect backdrop to the striking black and red, that are historically correct. Colonial style houses, whatever their country of influence, are striking ambassadors in the world of American architecture for homes.